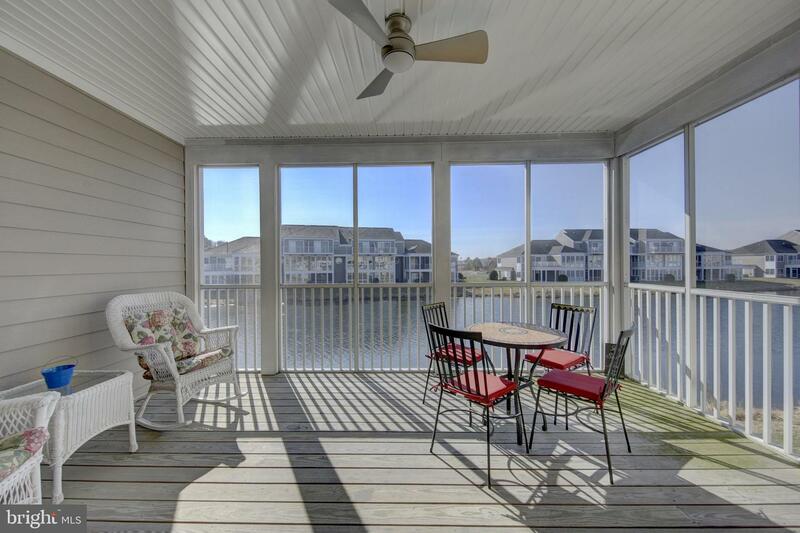 3BR/3BA Two Story Waterfront Oasis is in Better than New Condition. 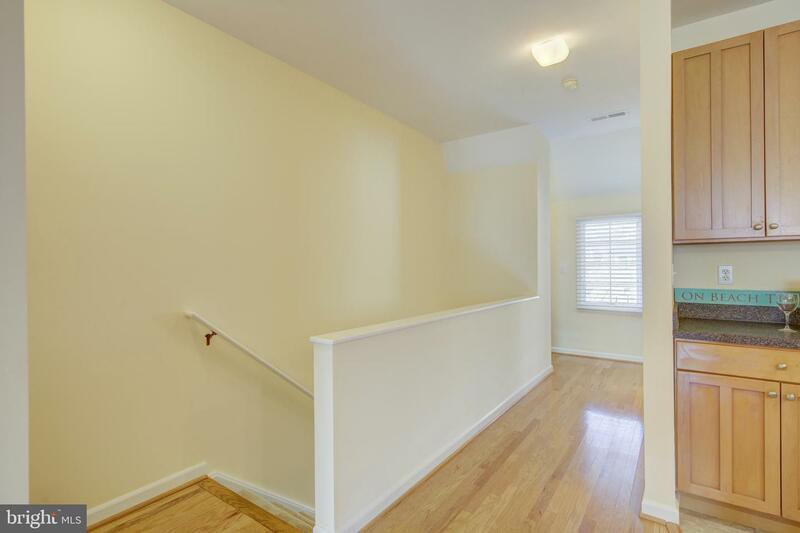 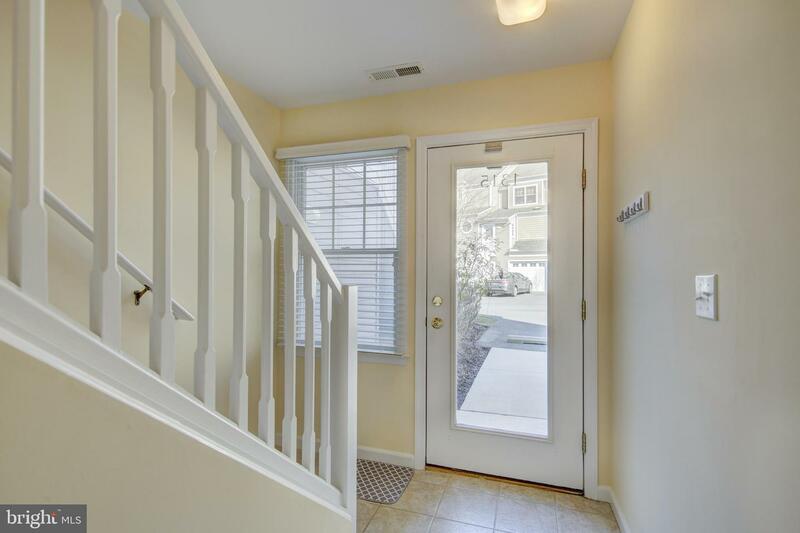 Entire Home Just Painted 2019, ALL New Carpeting 2019! 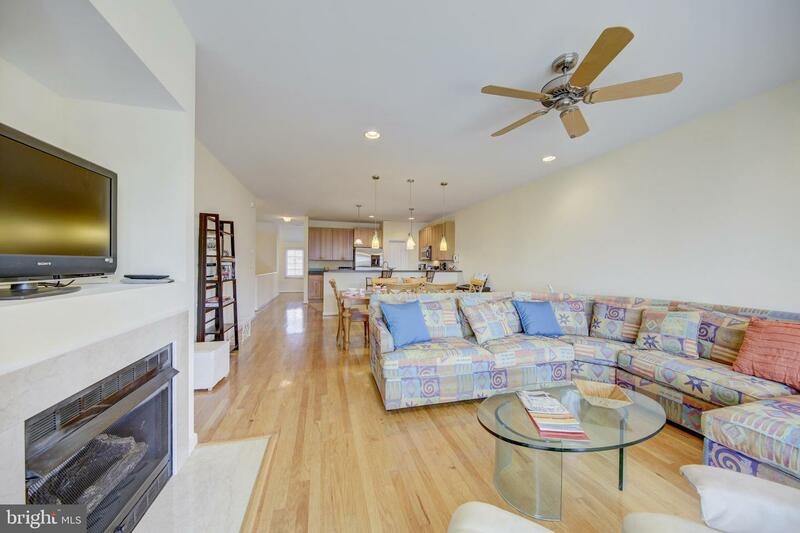 Oak Hardwood Floors in Great Room with Sliders out to Screened Porch with Outdoor Speakers to convey. 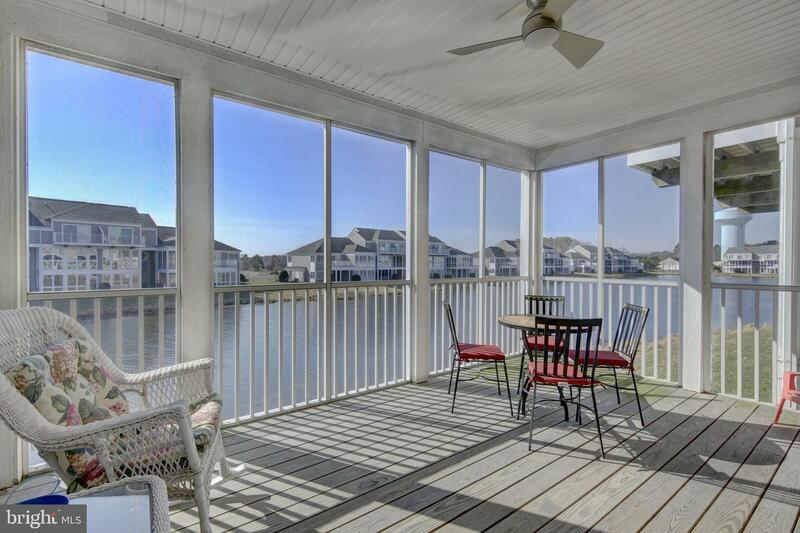 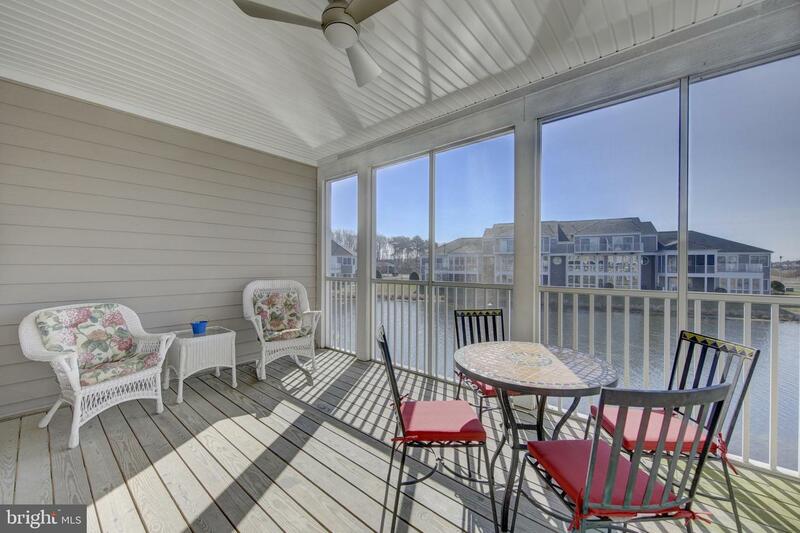 Relax and Enjoy the Water Front Views From Great Room and Screened Porch. 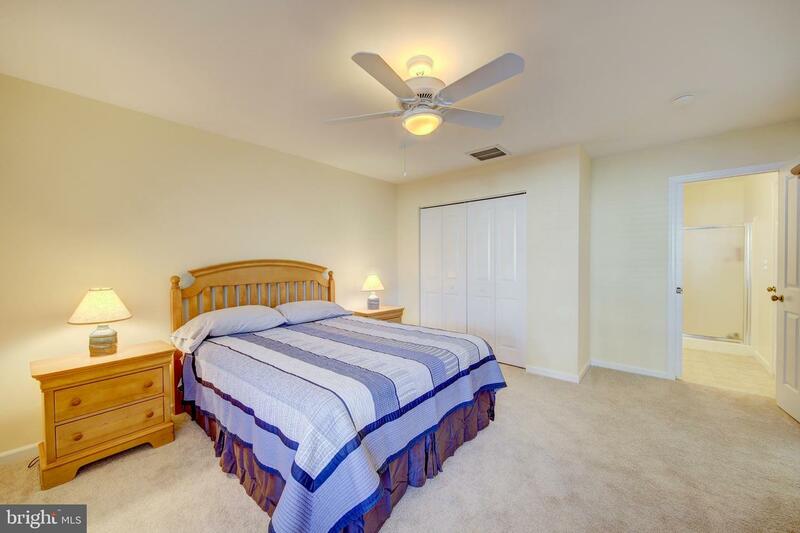 Ceiling Fans, Gas Fireplace, Forced Air Gas Heat . 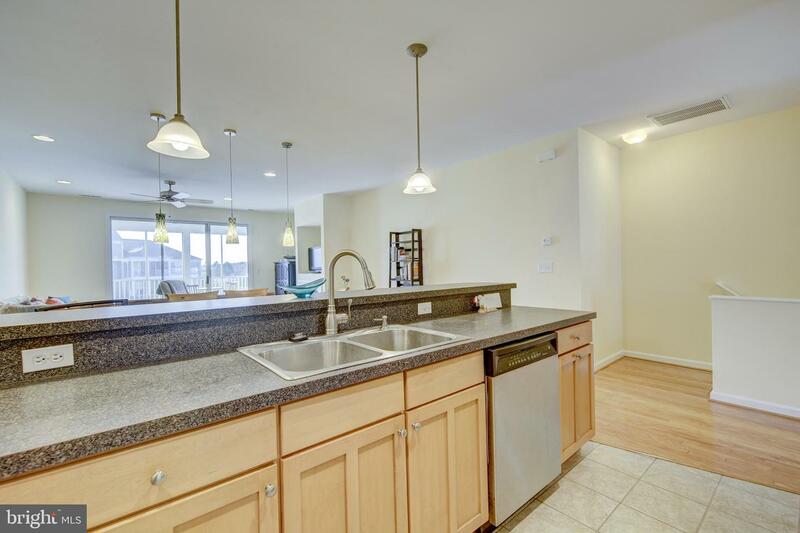 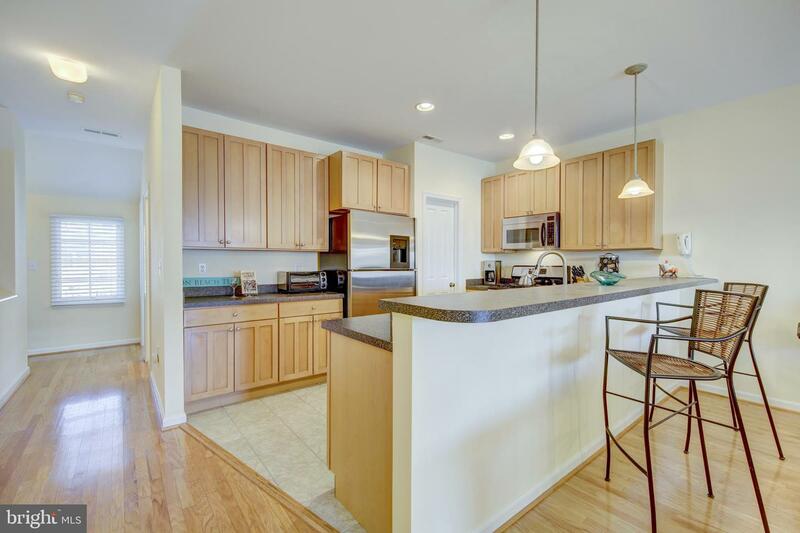 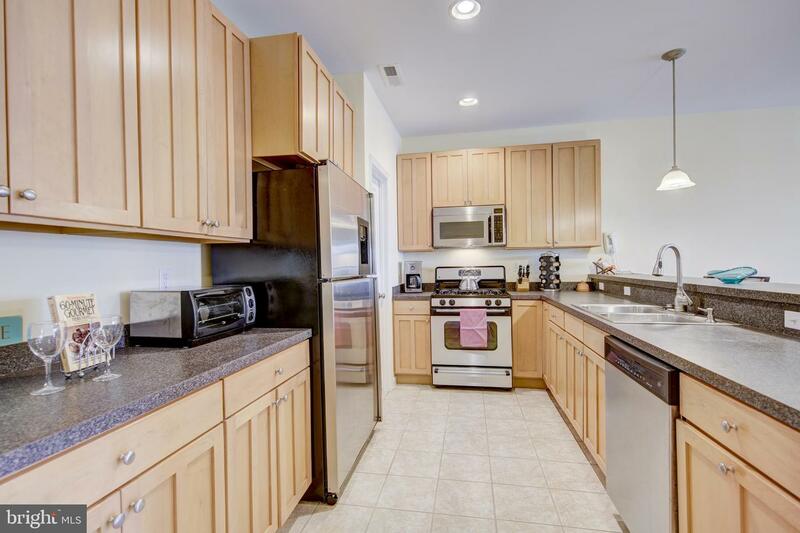 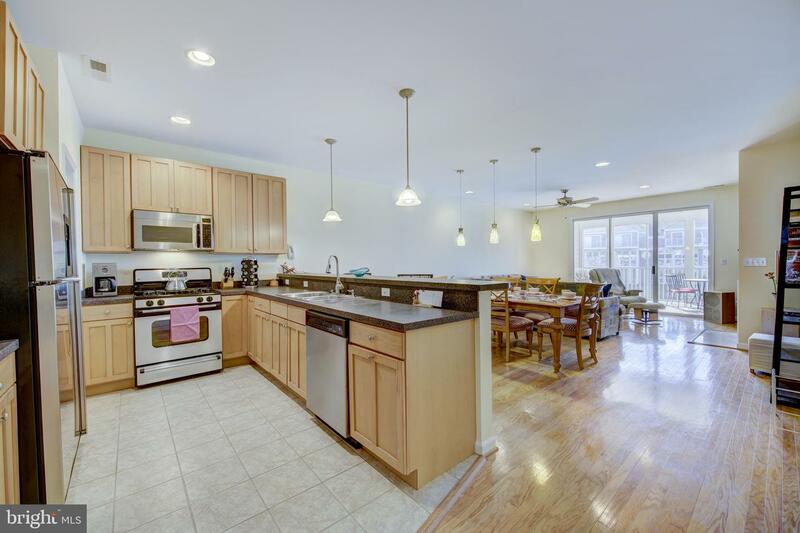 Kitchen with Gas Range, Pantry, Stainless GE Appliances. 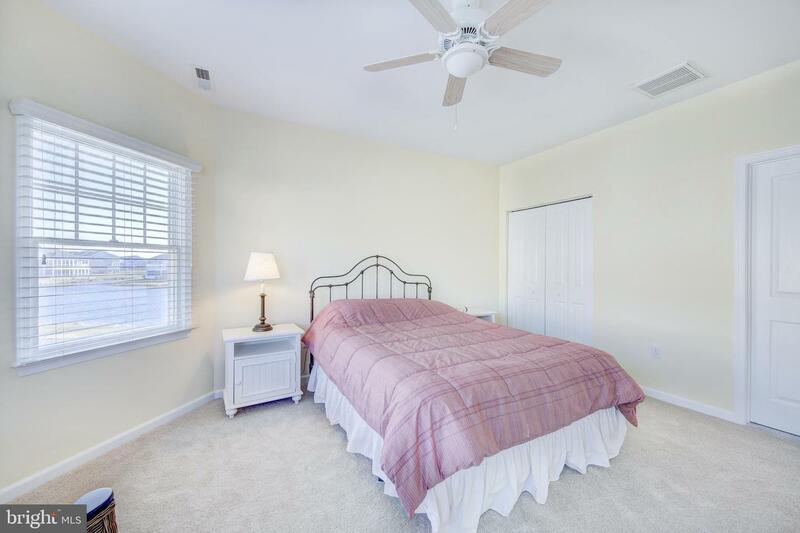 New AC in July 2017. 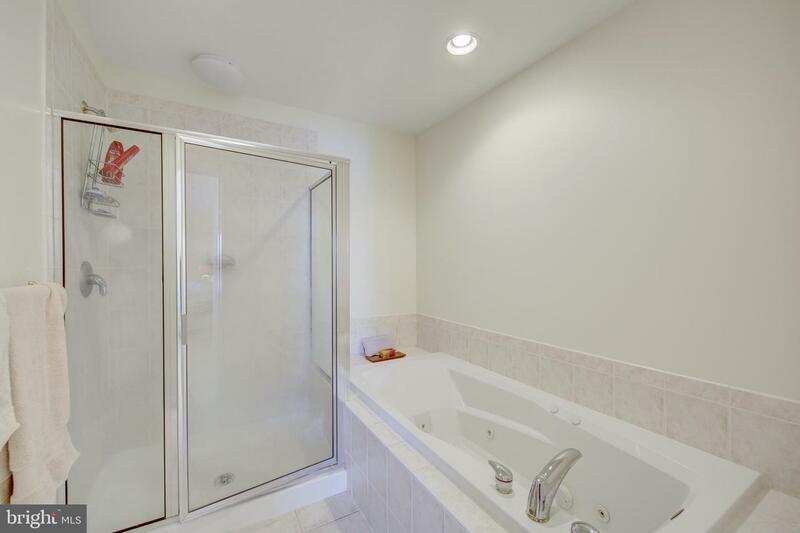 Whole House Dehumidifier & WiFi Thermostat Installed in Dec. 2018. 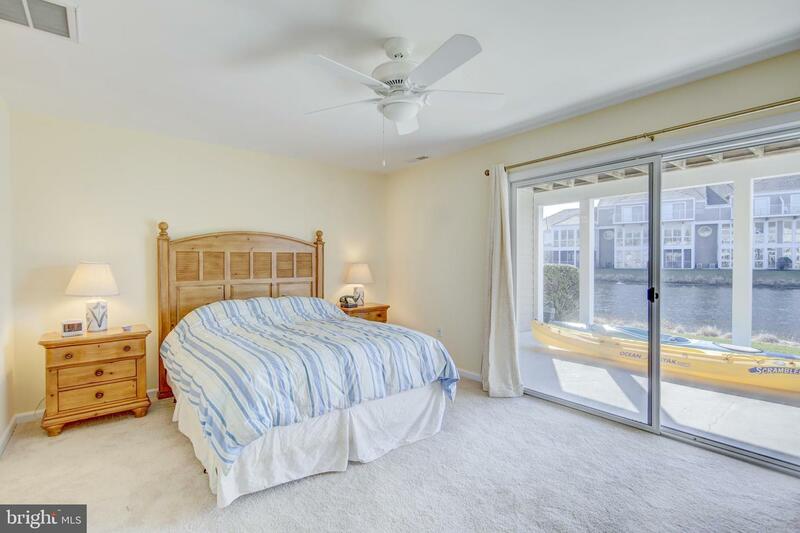 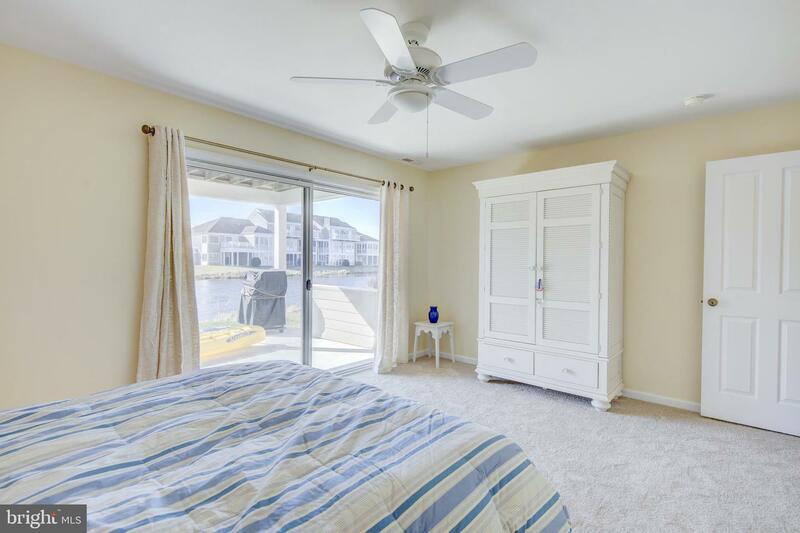 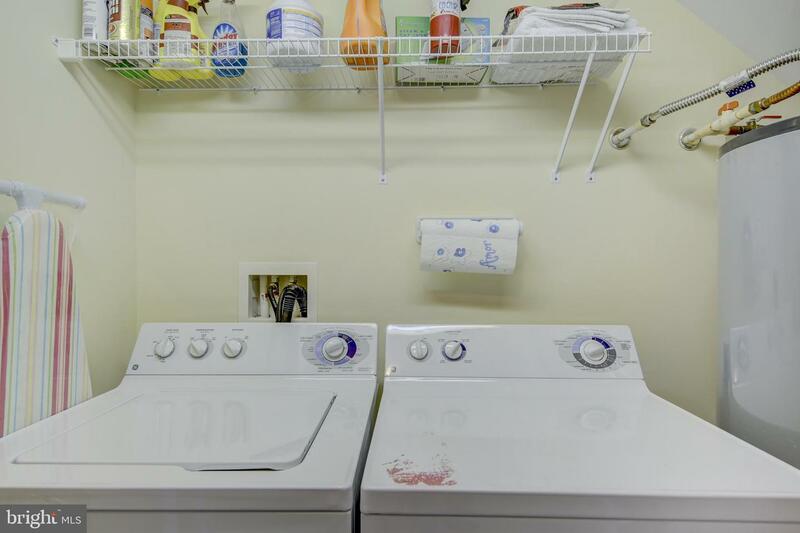 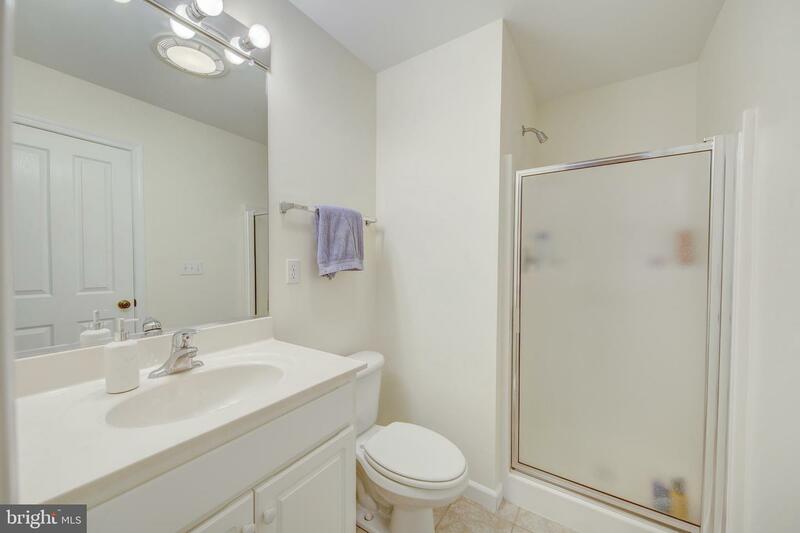 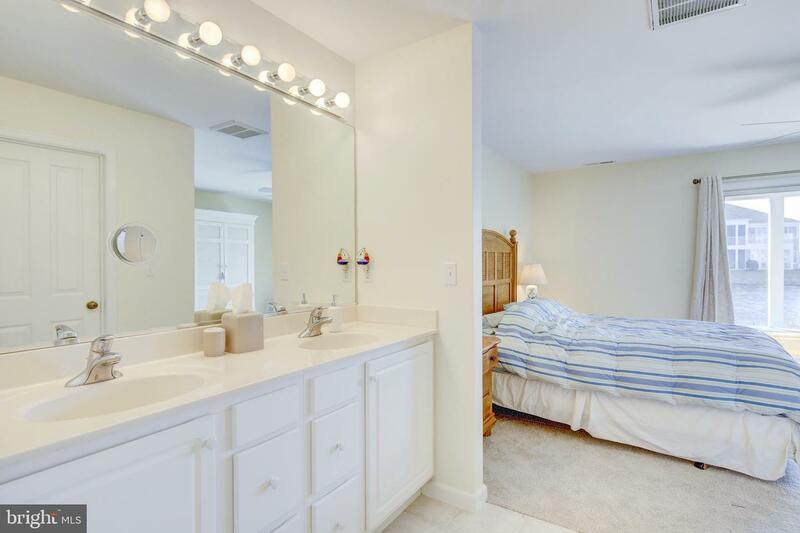 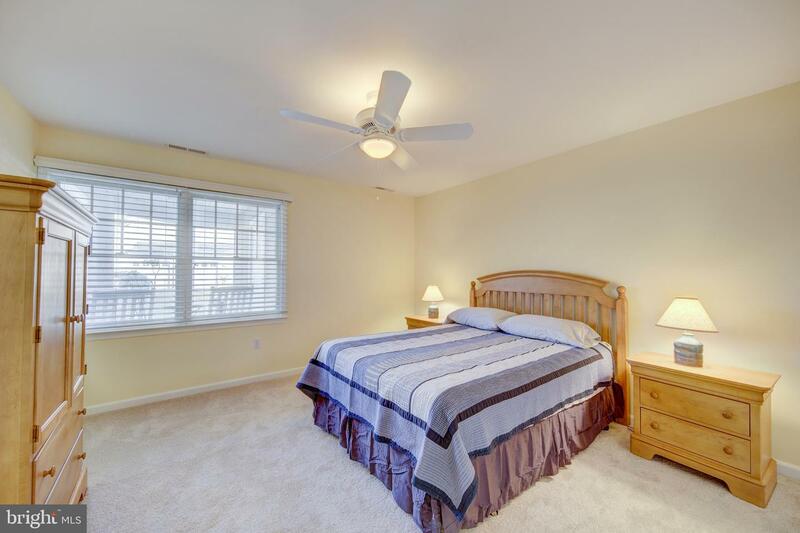 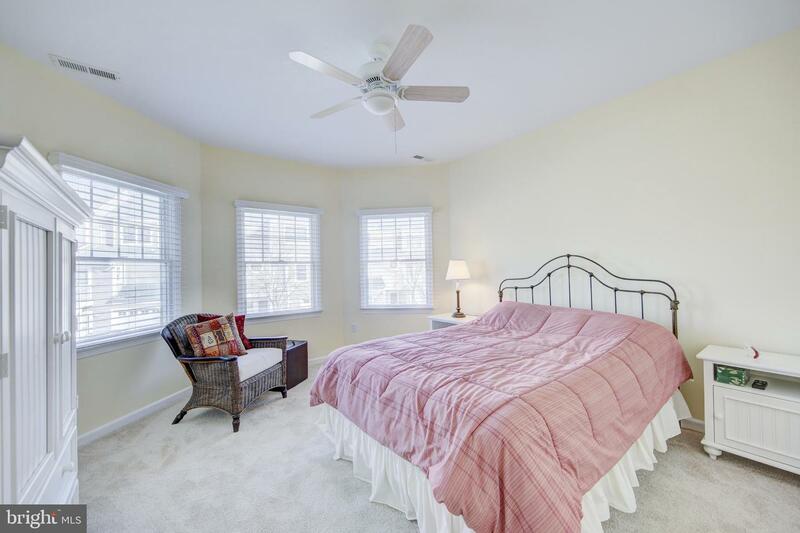 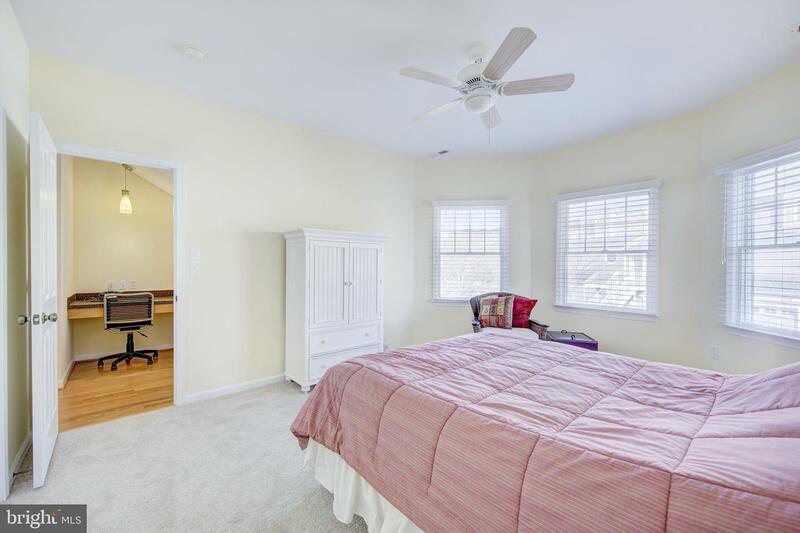 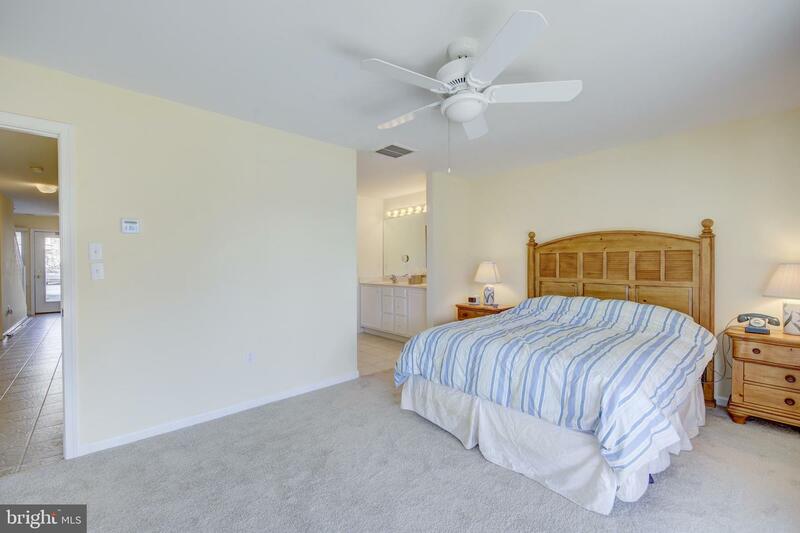 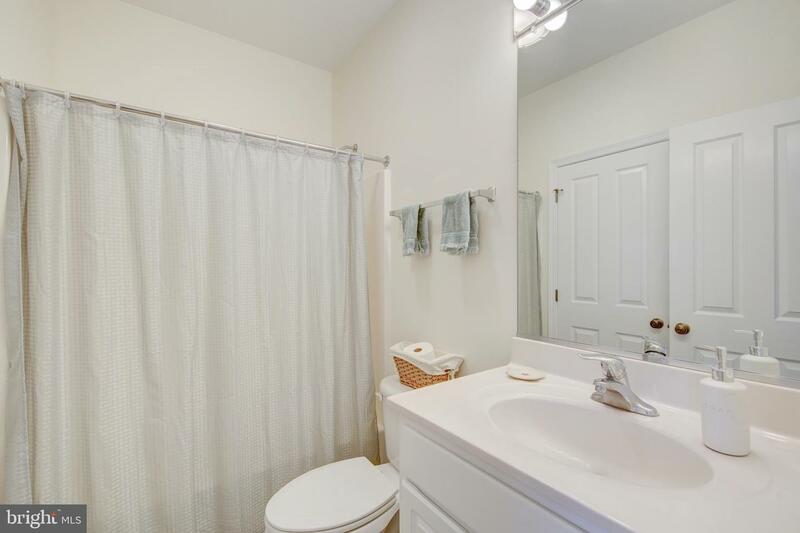 Owners Bedroom has Water views, Walk In Closets and Jetted Tub in addition to Shower. 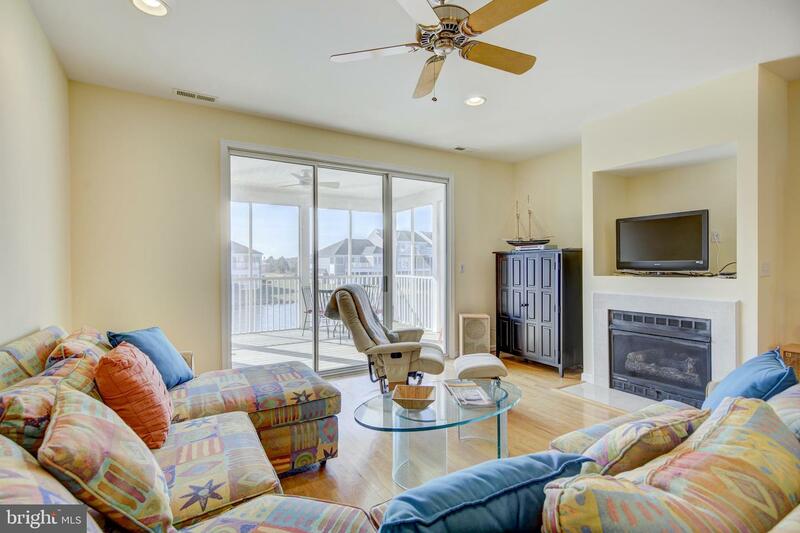 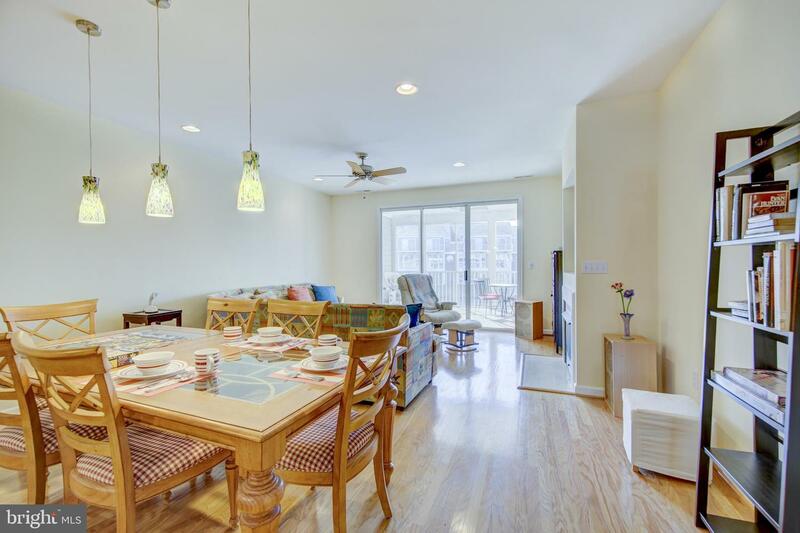 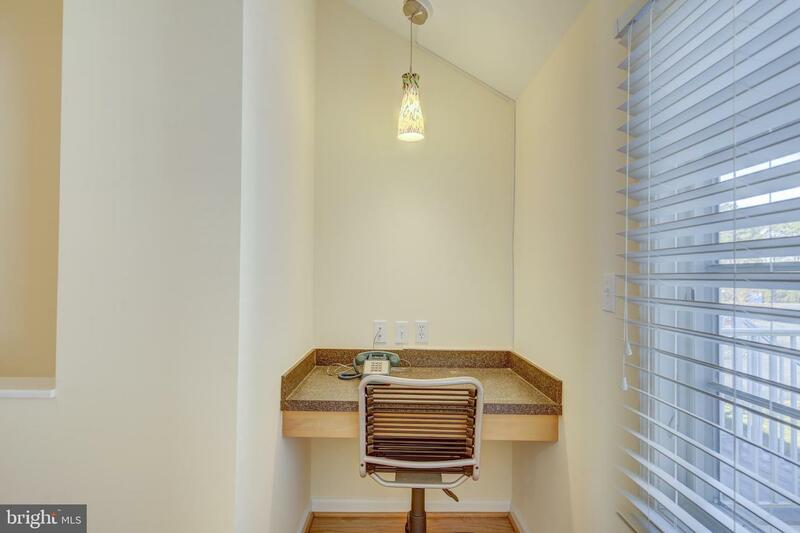 Home is offered Furnished w Ocean Kayak, Weber Grill, Kitchen accessories, Linens. 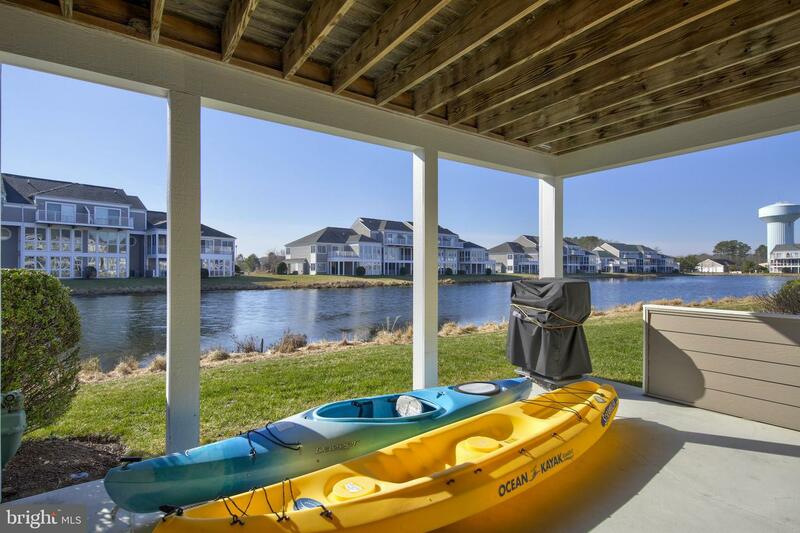 Totally ready for you to enjoy as Vacation, Primary Home or Investment! 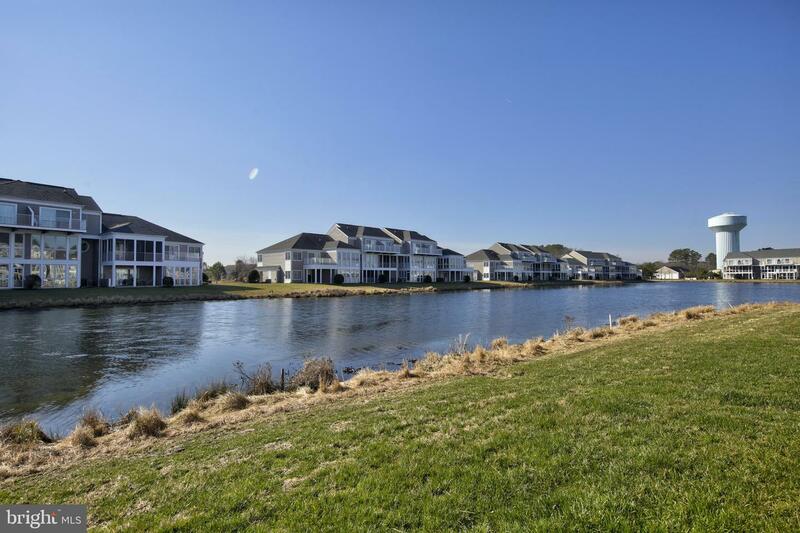 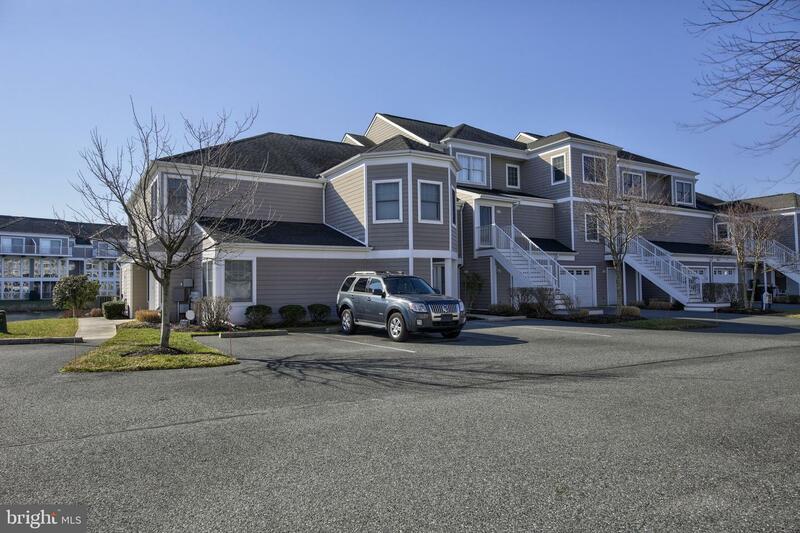 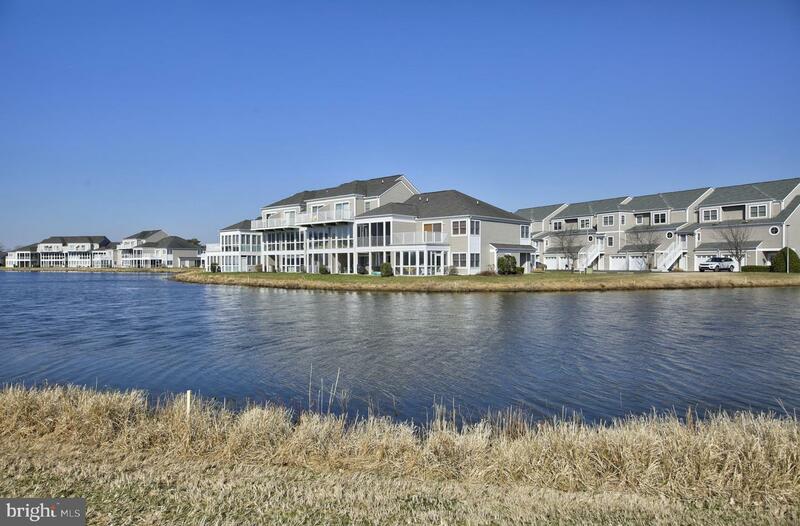 Community with Outdoor Pool, Tennis, Basketball Courts and Boat Ramp. 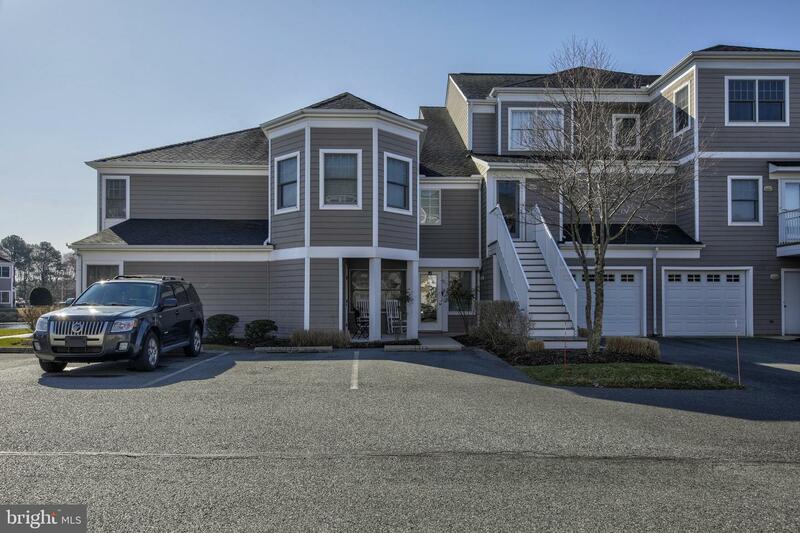 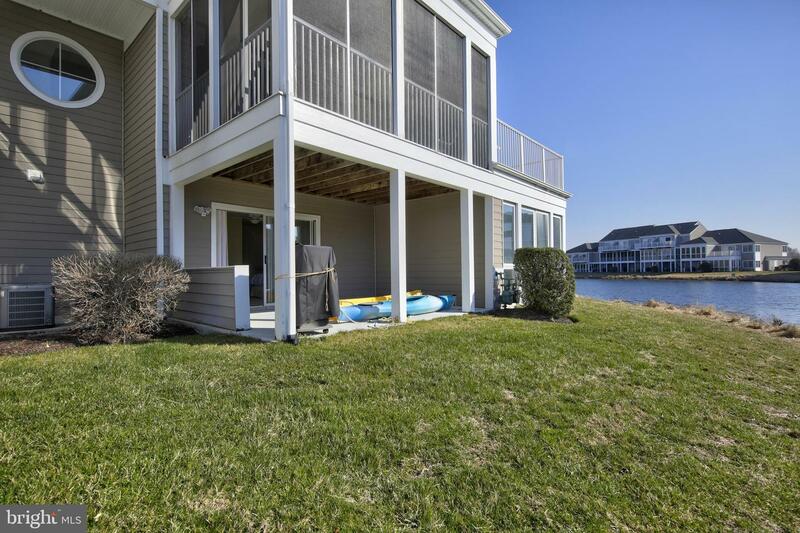 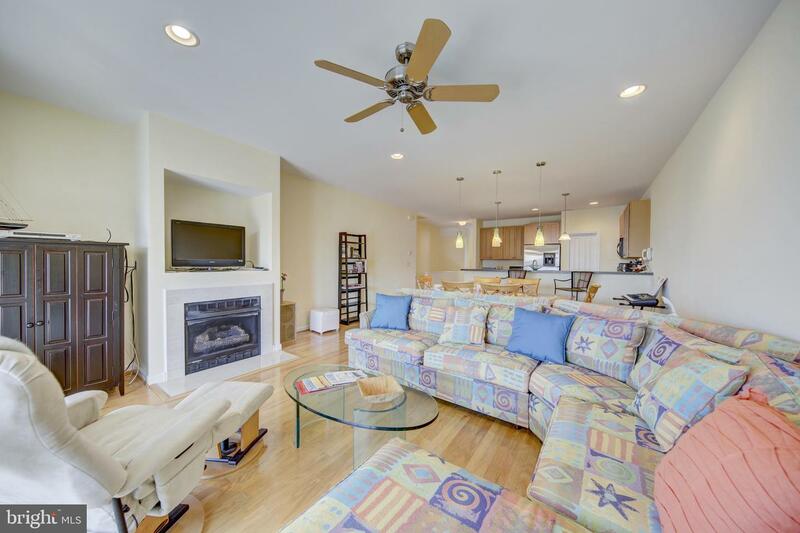 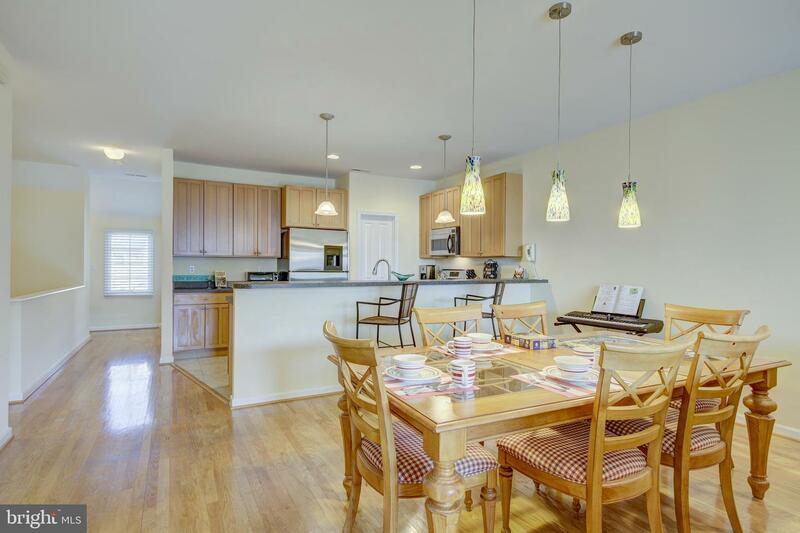 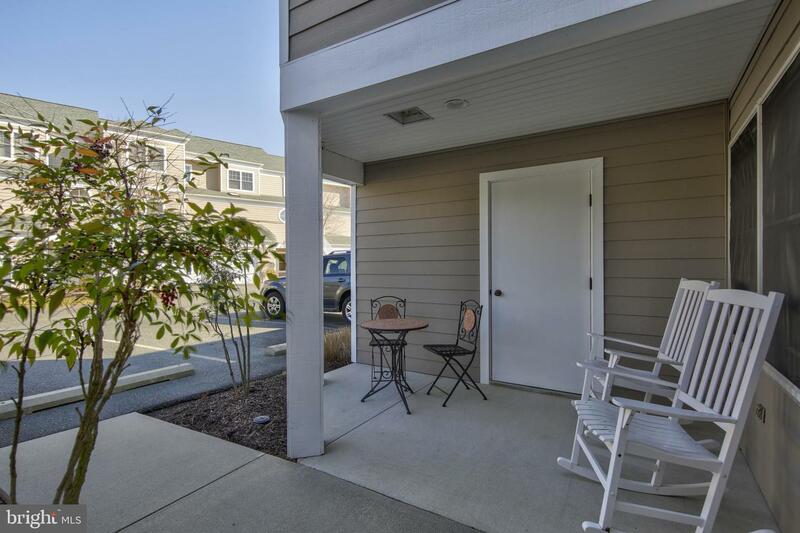 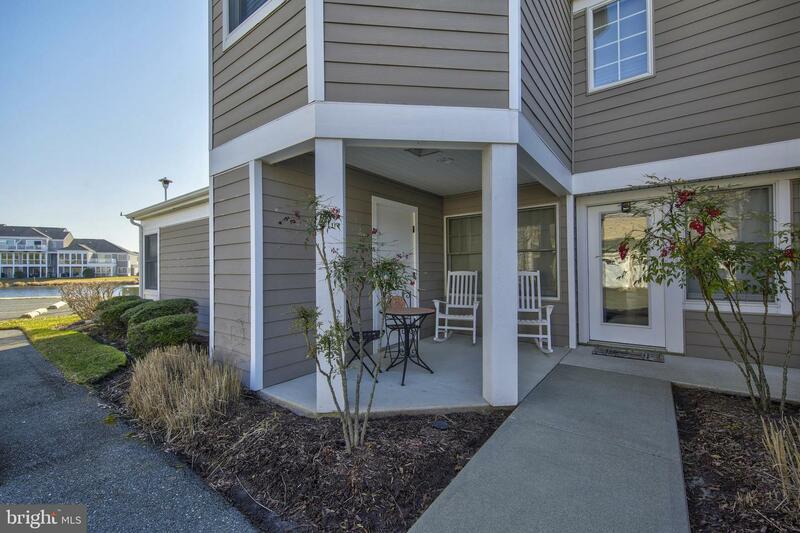 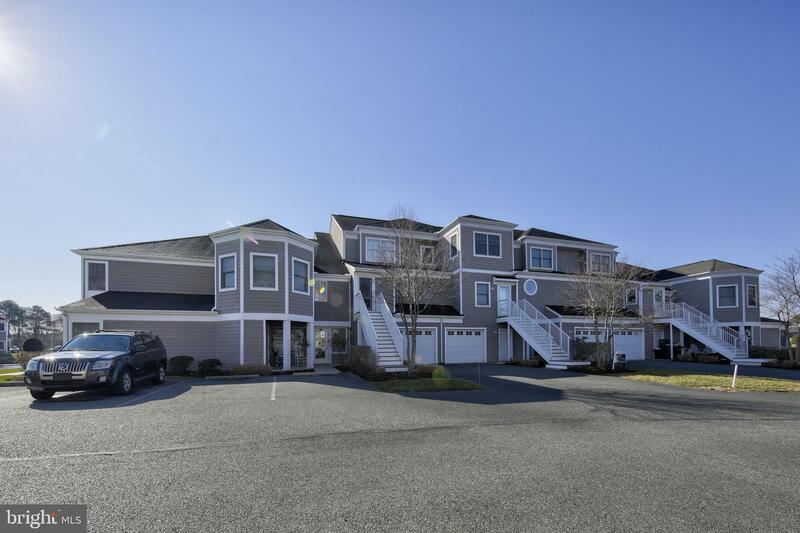 A few short miles to the Beach & Restaurants in Fenwick Island or Ocean City MD.